I’m sure you’ve noticed that like Gotye’s “Somebody I Used To Know” before it, “All About That Bass” by Meghan Trainor is turning out to be the cover du jour. Some are literal, some are a Capella, some are funny, but one really caught my interest. 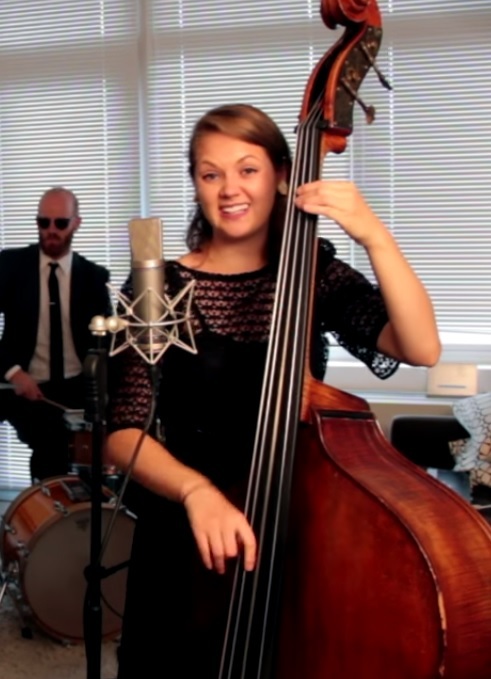 Here’s Postmodern Jukebox’s 1940’s swing version, and it’s goooood. Thanks! I’ve only just learned of them, so now I’m binge listening. Fun!